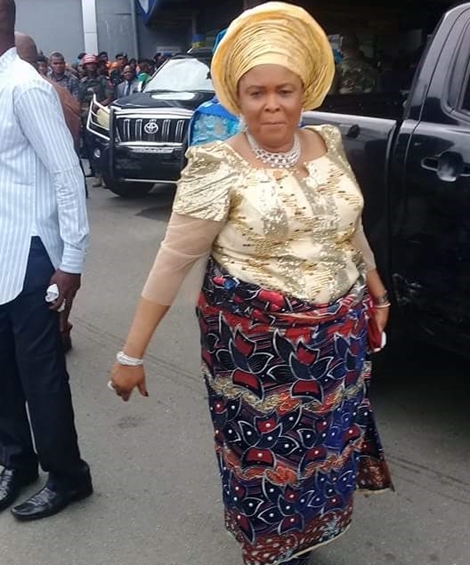 The immediate past First Lady of Nigeria, Dame Patience Jonathan, stepped out all smiles on Thursday as she attended the Rivers State Women's Day Golden Jubilee Celebration in Port Harcourt. 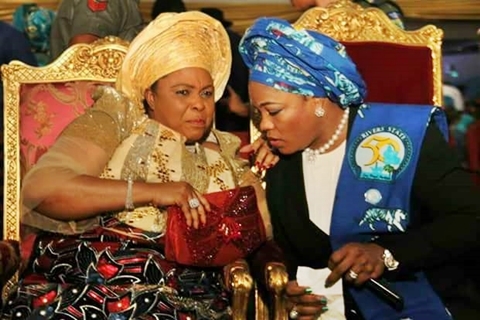 While speaking at the Women’s Day of the Rivers Golden Jubilee Celebration in Port Harcourt on Thursday, Nigeria's former First Lady of Nigeria, Dame Patience Jonathan declared that Governor Nyesom Ezenwo Wike has worked hard to empower Rivers women. 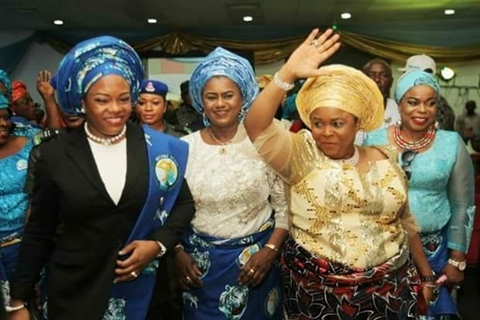 Mrs Jonathan said Rivers women will remain grateful to Governor Wike for giving them political and professional leverage, adding that the governor’s choice of female deputy governor and the appointment of the first female Chief Judge and President of Customary Court of Appeal ensured that Rivers women took their pride of place in politics. The Rivers State Governor who also spoke during the event, advised women to struggle for power, rather than expect that men will bequeath power to them on a platter of gold. Wike who added that nobody is stopping women from excelling in the political arena, pointing out that women must work for their political emancipation, said: "When it comes to power, you have to struggle for it. 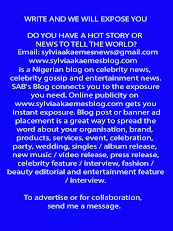 If you are prepared for politics, you must equipment yourself." The governor announced that his administration will construct a women development centre with all facilities to empower Women. 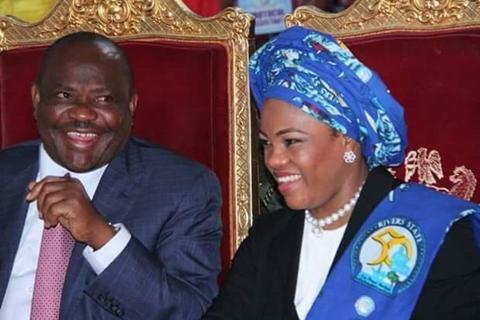 While also speaking at the event, wife of the Rivers State Governor, Justice Eberechi Suzzette Nyesom-Wike described her husband as a women-friendly governor who is implementing policies and programmes to uplift women. 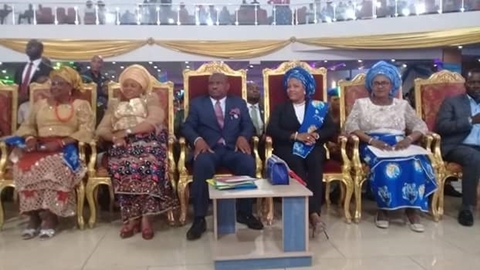 Wife of the Rivers State Governor, Justice Eberechi Suzzette Nyesom-Wike said the Women’s Day is set aside to honour women for their contributions to the creation and growth of the state.